Celebrating RCI-Karnataka once again this time with Ukkarisida Rotti (also called as akki roti or rice roti) with Avarekaalu Usali (toovar lilva-beans seeds stir fry) along with green moong sprouts kosumbari. Without much wasting time I am straight away going to these recipes. In a sauce pan boil water, when it's boiling add oil, cumin seeds, pepper and mix well. Turn the heat low and add rice flour, stirring all the time. Mix well, break up any lumps. Stir constantly for 5 minutes, so that it becomes thick. Remove from the heat, cover and allow it to cool. When it is warm, knead well and make medium size balls out of rice dough with the greased hand. Roll them into round rottis with the help of all purpose flour. Heat the griddle over a medium heat. Place one rotti in the hot griddle and brush with little oil on both sides of rotti. Fry both sides until light brown. Remove from the griddle/tava and fry the remaining rottis in the same way. Boil the toovar lilva beans in pressure cooker with salt for 3 whistles and keep aside. Heat oil in a sauce pan. 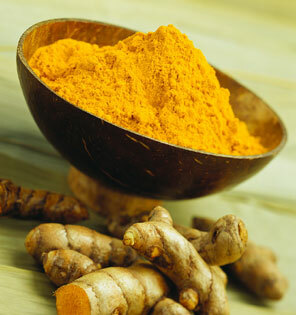 Add mustard seeds allow to splutter, add onions, turmeric, curry leaves. Fry till onions become light brown, Add ground paste, bean seeds, salt, and water. Bring it to boil on medium heat. Cook for 5-8 minutes and remove from the heat. I was talking to my friend Ganga on phone inquiring about kannada recipes, thought she can help me in this as she is from Anantapur (border to Karnataka). Ganga makes lovely Jonna Rottis(jowar rotis). I tried to learn from her but can never make such soft, thin and very big sized jonna rottis. 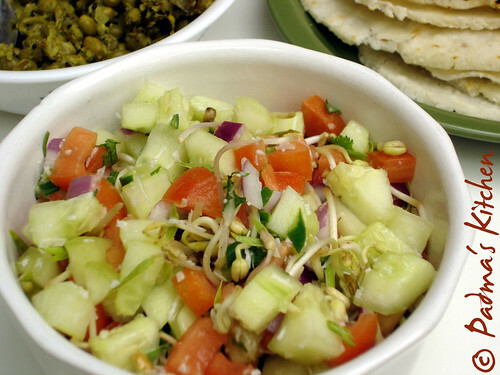 She then told me about this famous and easy recipe of Kosambari (Kannadiga Salad) which mainly has soaked green moong beans as the main ingredient with coconut, cucumber, tomatoes etc. Thanks Ganga for sharing this wonderful salad, JB loved it so much! 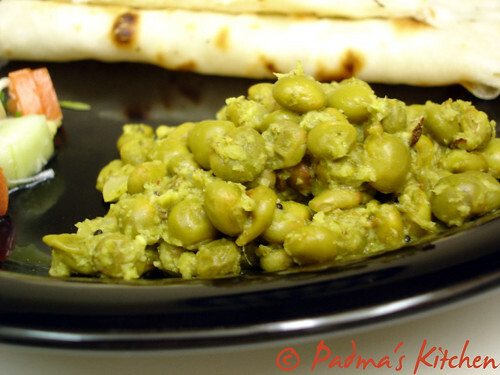 Soak the green moong beans for at least 2 hrs, here I used moong sprouts instead of the soaked ones. 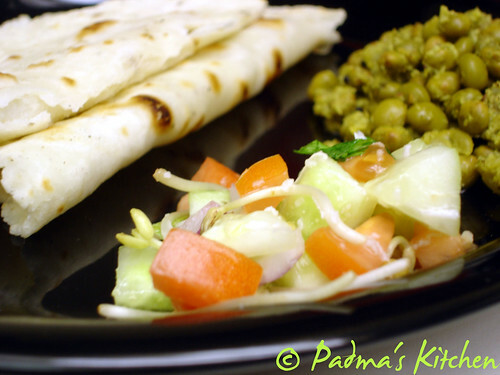 Mix all the veggies with moong beans, add lemon juice and salt as per your taste and a quick and healthy Kosambari is ready. A quick note, my friend also told that this can be offered as naivedyam to God, if you minus onions in it. Food Event: I am sending all these lovely entries to Asha of Foodie's Hope for RCI-Karnataka. Regional Cuisine of India RCI in short, was initiated by Lakshmi K of Veggie Cuisine. Thanks to her that we get to tour these beautiful states and their cuisines each month and get a chance to cook and taste them too. Enjoy the RCI- Karnataka Feast currently going on food blogs these days, Asha can't wait to see the round-up! Wow that is a whole bunch of dishes you have made. All three preparations look good, Padma. The thali looks really delicious! Toovar lilva beans we call "Togarikaalu" Avarekaalu is flatter and is called "Surti Lilva". But the togarikaalu usli looks very delicious! Will have to try that one! Wow! What a wonderful trio of dishes! Yummy! The complete spread is so lovely ...a special mention about the Rotti pictures.. they came out so well dear..:D thanks for sharing.. and indeed a lovely entry. OMG Padma, what a spread. I am so hungry looking at your entry. Rice flour roti is different from akki roti. Did I say that I love your photos? What an entry ! Mouthwatering, delicious and beautiful presentation. lovely looking thali Padma.. All the recipes look neat..nice presentation too. Your akki roti and usali look lovely Padma. Great pics. lovely looking meal. loved the usili first. then the kosambari and roti. Very nice pics and karnataka menu looks good. hey, the thali is so very tempting! Wow, this amazing spread reminds me of MTR in bangalore, I couldnt eat for 2 days after my lunch there!! Hey, Nice post. Lovely recipe and mouthwatering pictures. Never tried karnataka cuisine before will love to try it sometime. Thanks for sharing. 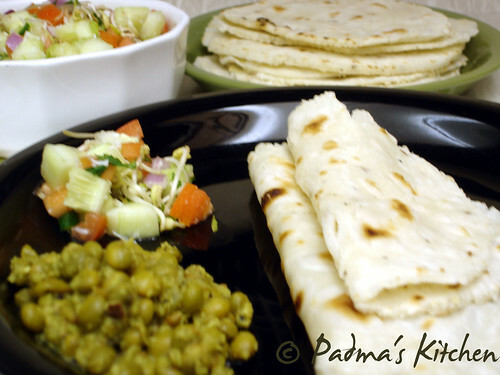 Thanks Padma for stopping by on my blog home. It's always a pleasure to hear from you :). The Roti on your blog looks quite authentic and I have read it for the first time that we can make Roti's out of Rice flour. Excuse my ignorance! But to be honest, I found the recipe quite interesting! Is it soft enough just like Wheat roti or is it crispy like Tandoori rotis that we can eat in restaurants? I'll appreciate your response. Thanks and have a wonderful day. Akki roti looking good.the pictures are beautiful!!! You have some of the best recipes! Really beautiful pics of ukkarisida rotti. Looks awesome padma! great recipes. Bookmarking this recipe to try. Thanks for sharing dear. Isn't this the same as rice roti, i mean the akki roti...? 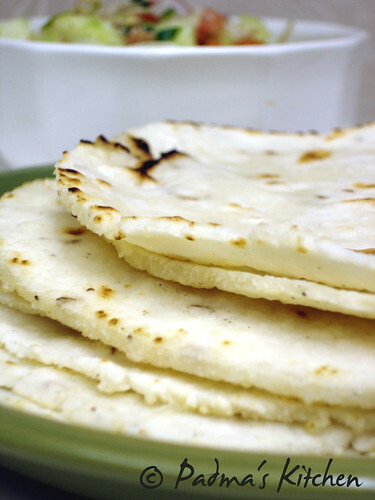 Keralites have a very thin and fluffy version of rice rotis called 'pathiri', which are very soft ones.. I love rotti, and can't wait to try your recipe. Question: can I use cumin powder in place of cumin seeds? healthy dishes! and such lovely pics too. hi nice banana mufins n roti...that is very authentic..
Great Kannadiga recipes for the event.Lovely pics. Great job on the recipes.. I am a new blogger and just coming up with the most authentic vegetarian karnataka recipes given from 3generations.. I need all inspiration from all you guys.. I have come across akki roti many times, but I have not tried it so far. But your picture looks so good. I'll try it out very soon.